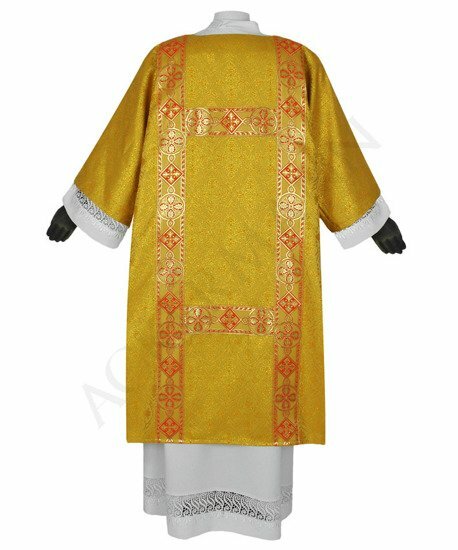 I have taken the delivery of my order and I can confirm that it was fantastic. 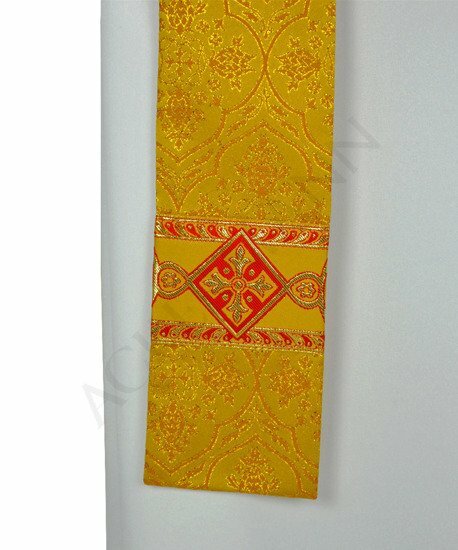 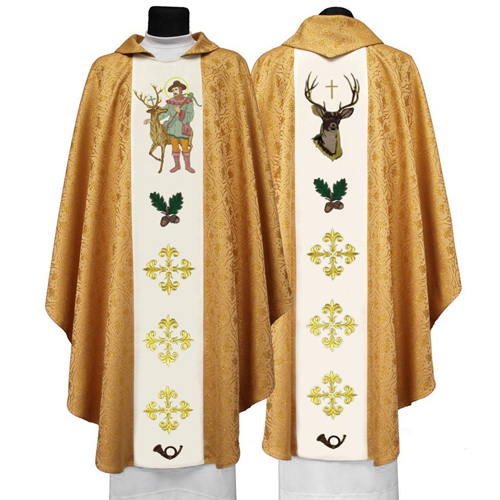 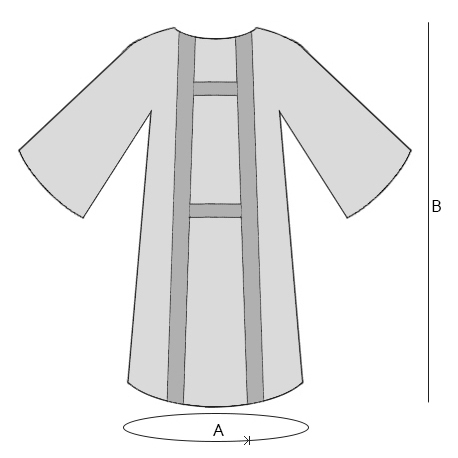 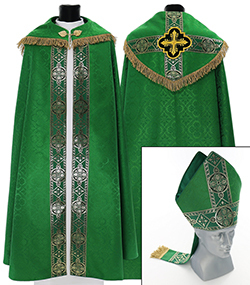 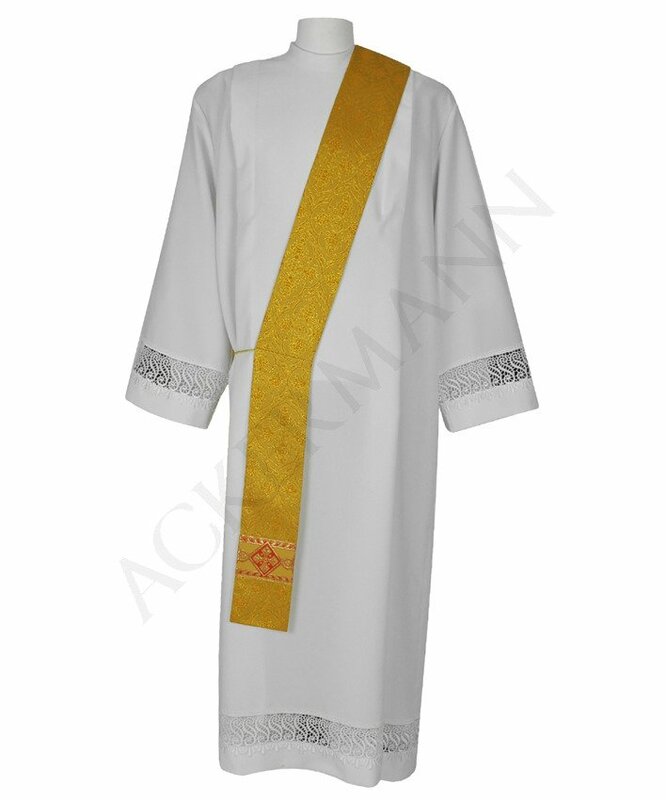 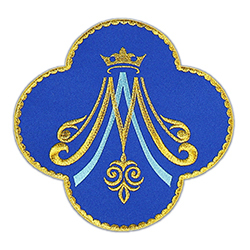 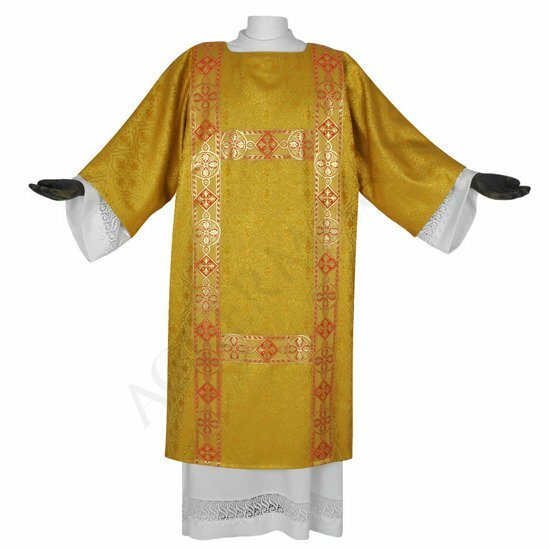 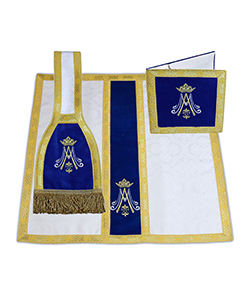 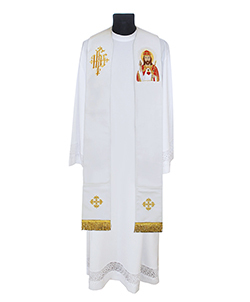 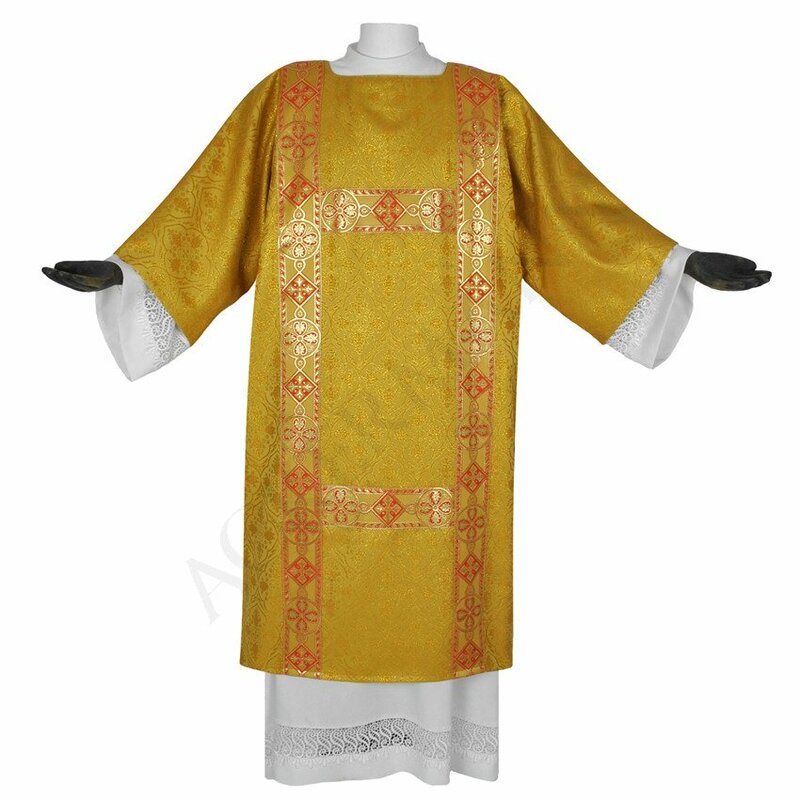 I am planing to buy 4 other set according to the liturgical colours of the Anglican communion. 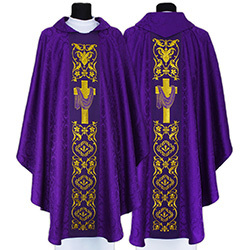 A good product in purple! 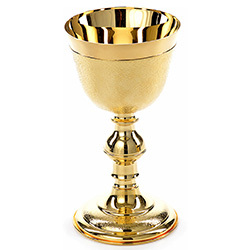 I can only recommend!